BAR HARBOR, MAINE, April 21, 2015 – The National Park Service has opened the Park Loop Road at Acadia National Park to all vehicles for the 2015 summer season. The park’s carriage roads will be closed to all public access and use starting on April 22, 2015, to protect their gravel surface, which softens during the spring thaw, from post-holing and rutting inadvertently caused by walkers and bicyclists. The carriage roads within the park will remain closed to all public access until the National Park Service determines they are firm enough for reopening. This winter’s heavy snowfall coupled with cold spring temperatures caused the National Park Service to postpone the Park Loop Road opening, which is normally scheduled for April 15. The National Park Service has not determined an opening date for the park’s unpaved roads, which are normally scheduled to open on May 15. Visitors travelling on roads closed to private vehicles should be cautious of park snow removal equipment and vehicles operating during the day. Since 1992, the National Park Service and Friends of Acadia have invested large sums of public and private funds to rehabilitate and maintain 45 miles of historic carriage roads in Acadia National Park. Experience has proven that closing the carriage roads for a short time during the spring allows the gravel surface to drain adequately and become firm. This helps prevent the development of post-holes created by footsteps and ruts created by bicycle tires while the surface is soft. The temporary closure protects visitors from unsafe conditions and preserves the carriage roads by preventing impacts to their gravel surface. Visitors should be aware that entering the closed area is in violation of 36 Code of Federal Regulations 1.5(f), which may result in citation or arrest. “The record snowfall this winter has been challenging, and we appreciate the understanding and cooperation of visitors as we prepare for another busy summer season at Acadia National Park,” said Superintendent Sheridan Steele. Visitors should check the park website (www.nps.gov/acad) or call 207-288-3338 for updates on the status of road conditions. Visitors can also stop by the Hulls Cove Visitor Center, which is open daily from 8:30 am to 4:30 pm. About the National Park Service. More than 20,000 National Park Service employees care for America's 407 national parks and work with communities across the nation to help preserve local history and create close-to-home recreational opportunities. Visit us at www.nps.gov, and on Facebook www.facebook.com/nationalparkservice, Twitter www.twitter.com/natlparkservice, and YouTube www.youtube.com/nationalparkservice. 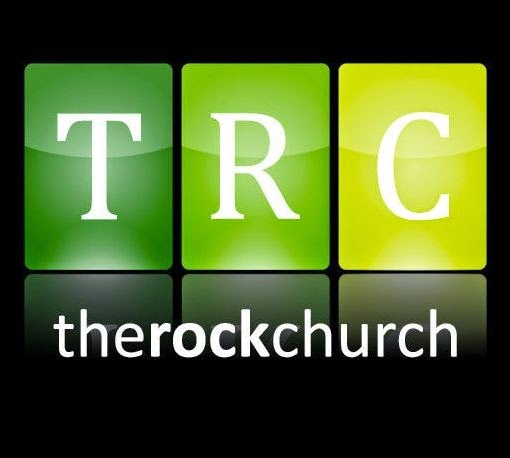 Welcome to New Chamber Member - The Rock Church - Acadia! Welcome to our newest Chamber Member, The Rock Church - Acadia! Pastor Chuck Ives and his congregation invite you to join them for their regular weekly services. "Our mission is to turn the people of Maine into wholehearted followers of Jesus Christ. A wholehearted follower is anyone who is: Loving Christ, Loving the Church and Loving the Community. Our responsibility as a church is to create an environment where people can meet God and hear the good news of Jesus. God’s responsibility is to change lives. The Rock Church of Acadia has a passion to continue growing, impacting lives and using every possible means to reach the people of Mount Desert Island and beyond for Jesus Christ." Join us in welcoming The Rock Church - Acadia to the Chamber Community!